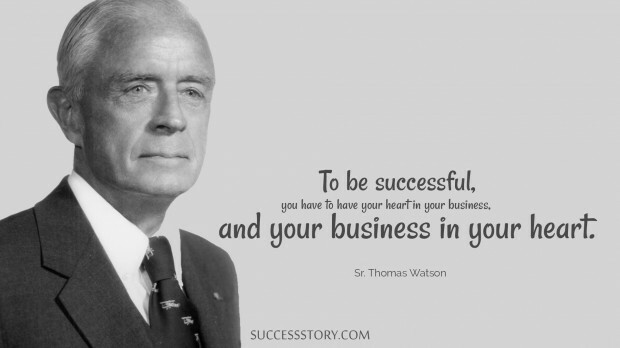 Thomas John Watson Sr. was the Chairperson and CEO of the International Business Machines. (IBM) As a child, he used to work on the family farm and while growing up, started doing odd jobs to earn money. When Thomas joined NCR, his career began to build up and that was his first step towards success. Being talented, he was hired by Charles Ranlett Flint for Computing-Tabulating-Recording Company (CTR) as a General Manager. Thus,he moved ahead towards success and nothing stopped this man from becoming one of the richestof his time. 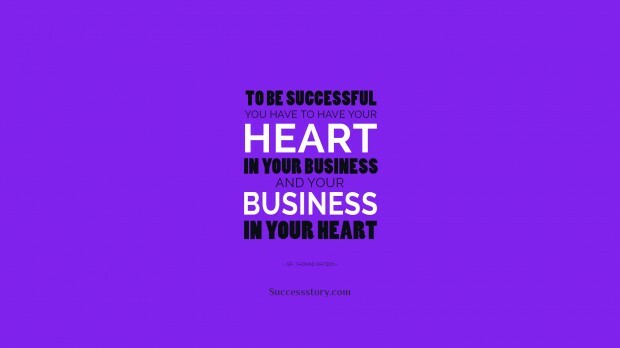 "To be successful, you have to have your heart in your business, and your business in your heart." "To be successful in life you have to lose your business and your business in your heart"